Tyga does not seem to be bothered that his ex, Kylie Jenner, is carrying another man’s child. It appears that he has been reaching out to his ex-girlfriend just to let her know that he loves and misses her. A source close to Tyga reached out to Kylie just to make it very clear to her that he is still in love. ‘Tyga, over a few text messages, basically told his ex that, I miss you, still love you and would treat you better than your man is,’ claimed the insider. Tyga and Kylie’s relationship came to an end back in March, but it looks like it hasn’t been easy on Tyga. 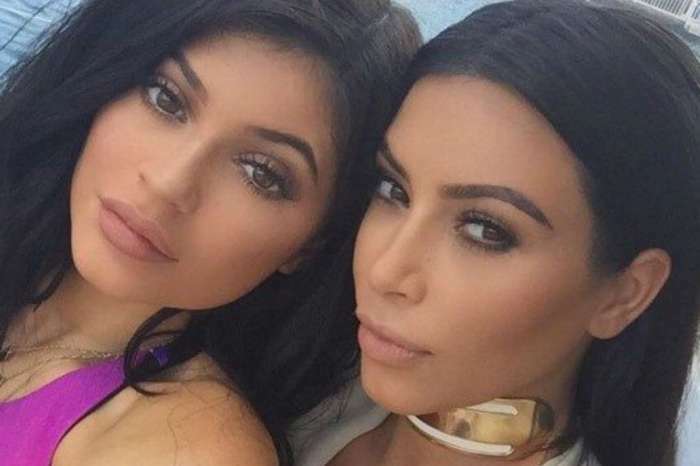 ‘Tyga told Kylie that he had not been the same since they split,’ the same insider continued. 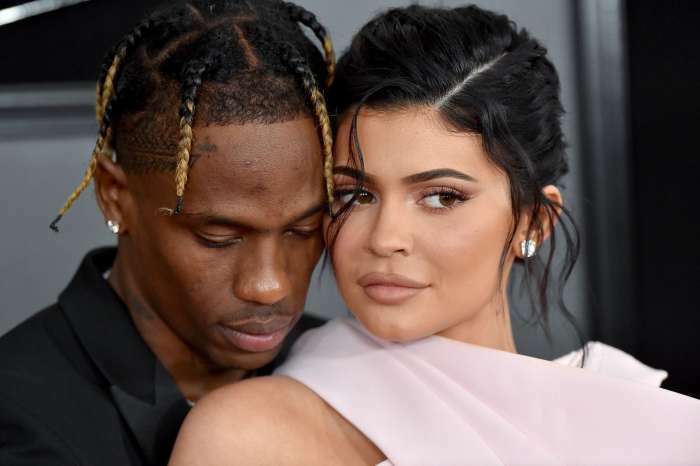 Tyga decided to make Kylie well-aware of his feelings towards her at a time when Kylie and her baby daddy Travis Scott have not been spending lots of time together. He is on tour these days, and it’s true that Kylie has been complaining that he leaves her alone a bit too much. Ky is reportedly due quite soon, in just a few months, although everyone knows that she still hasn’t confirmed nor denied the pregnancy rumors. She has been posting all kinds of cryptic messages on her social media that hint to the baby or at least that is what her fans choose to think. But we definitely have to wait some more time to find out the truth.